5 Ethereum Giveaway Announced ! 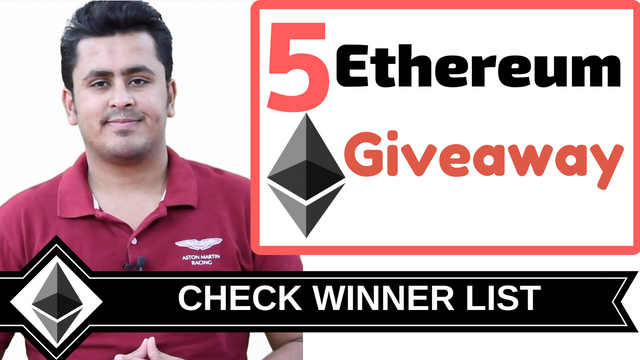 I have announced the winner list for 5 ethereum giveaway on my Mg Uncut Channel and i am giving the list of winners name here as well . 10 winners will each get 0.30 ethereum and rest 2 ethereum as i said are kept for charity purpose . "Sir please help my ether adress 0x5DF253Fbf1B190b8aA475B5363D4A9E550582c33"
"I love your all suggestion....0x895e6d9d56021C29e90d02F4AF098a9A2bC40bbb"
"Thank you...looking forward to watch travelvlogs..!! Within 24 hours from now all these winners will get there 0.30 ether Each . Wish You All Success, and soon we will be doing biggest giveaway of all time with you guys . So make sure you follow and be there for support . Thank You! My Dear Sir. Have a nice day. Sir, I Want Contact With You. Sir only because of you.......we r here. Follow me bro..i will follow you back..
Rather than giveaway you can shut down the haters mouth by refunding the compensation of etherecash.. after that you help the community..
My brother no one paid me 21 x when electroneum jumped to 21x after my ICO call . Neither anyone paid me 5 x for my tokenpay call . Neither anyone paid me 15x for Zilliqa call . So when so many time people earn from my call so if they lost 1 x which is only when if they didn't sell it at any price even till now its not that big deal my friend . I suggest people best possible things in market sometime it rocks sometime it fails but if you see success ratio of calls you will see 90 % success 10 % fail and it is great if you call in crypto currency . So i always say invest at your risk as profit is yours as well as loss is yours . You are right.. by the way do help us grow by upvoting as you are rocking on steemit..
And Sumit sir keep going on to motivate other to earn money. Money Guru is doing a great job, inspired a lot of people to earn money online including me. Sharing our experience with others and give them a chance/hope to be financially independent, Mr. Sumit excellent work. i hope i too can win some day..
Well done .keep it again. Firstly THANKS FOR ARRANGING SUCH A NICE VEAWAY FOR US. NOW, CONGRATULATIONS TO WINNER OY THE DAY ITS YOUR DAYS. GUYS PLEAE VISIT MY PROFILE AND READ MY POST AND UPVOTE , COMMENT AND RESTEEM . I WILL DO BACK WHATEVER YOU DO ON MY POST AND ALSO FOLLOW YOU IF U DO SO. Great work sumit bhai.but its very sad that u have thousands of followers.but here r only 100 upvotes.peoples r soo selfish here.they want everything free from u n can't even upvote for u. Sir please upvote my very first post. I m following your every channel and if possible follow me on steemit. Sumit Sir I have Upvoted and Follow You Please Upvote , Follow and Comment on my Post Sir. You are doing great work Sumit Sir. Also congratulations to all my friends who won the ETH giveaway. this is great! really appericiate your hardwork..... great job! sumit bhai you are doing great job, Because of you we are here and following your guided way. I hope i will be able to help a lot of you to earn from this platform ..
hello sir...I am Sudip Mukherjee,a new comer in steemit and i also follow your suggestion about steemit...can you please upvote on my blogs and check whether my blogs are right or not,as you said in the video that write like no one can...So,if possible kindly check my blogs..
You are real money guru, u are really helping others a lot. Hats off to you bro. Keep up the good work. How does one take part in this Giveaway ? Guys check this out. Fb may launch it's own cryptocurrency. there are 3500 comments and 10 winners brother calculate the winning chance ratio dear . So someday might be your lucky day as well as it was for these guys .. Thanks MoneyGuru, i think you suggested a great idea which will surly work. I didn't win but I'm happy that my other friends won the giveaway. Sure i will try my best to get one video out for it ..
Congrats those who are winners of that giveaway. Congratulations to all the winner...i think you are the first youtuber who performs giveaway so genuiley . .. Please follow me and I will follow you back, I'm new here. Help me grow. Thanks guys. Hello friends, Congrats all winners of this give away. 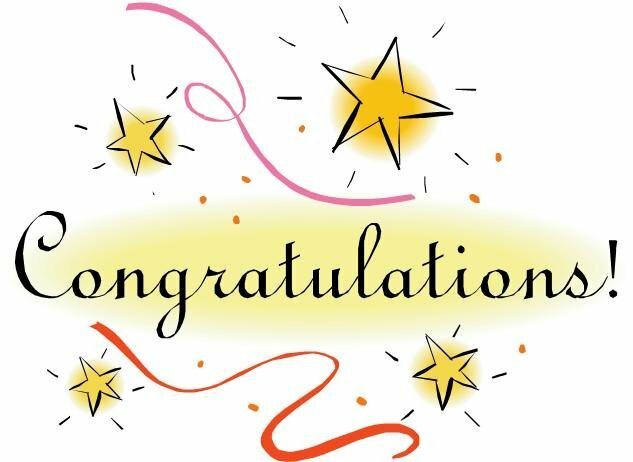 congrats all....and sir why don't you started giveaway of steemit coin on this platform? CongratZ Winner for winning a free ETH. Sumit Sir aap waise hi Money Guru nahi hain. You are Doing Different and Great work Sir. Upvote me and i will upvote u. 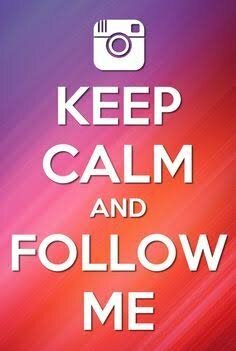 Follow me and i will follow u back.